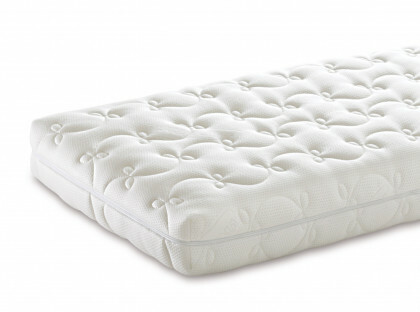 The ideal environment for your child’s healthy rest starts from the right mattress. Mom, a healthy life is built starting from early childhood and the sleep stage is crucial for your child’s development: it not only brings rest, but also helps a child to grow physically and mentally. For this reason Manifattura Falomo’s baby mattresses are the result of accurate research and rigorous quality controls carried out on the mattresses. This is why Manifattura Falomo’s mattresses for children are made with chosen and guaranteed materials. 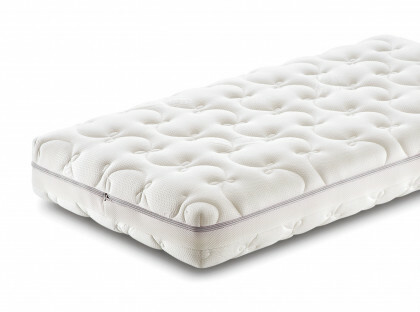 So Mom, parents must be careful and cautious when choosing, because resting in a healthy environment, and therefore the quality of a mattress, is decisive for your child’s proper growth.